Thanksgiving is the holiday to be together and enjoy time with friends and family. 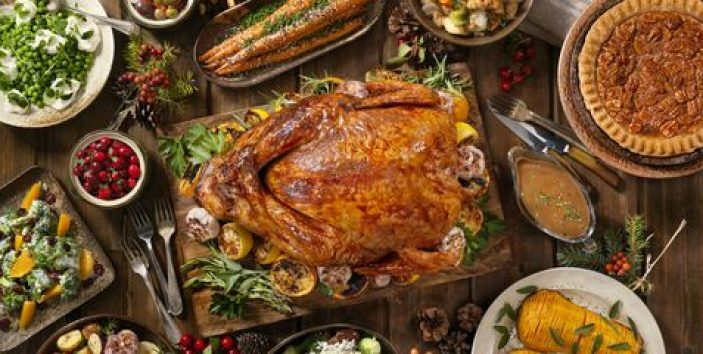 It is traditional to have a beautiful turkey as the centerpiece of the festivities, however, we think there is more to a thanksgiving dinner than the turkey and that is some delicious Thanksgiving side dishes; some of which can steal the show! 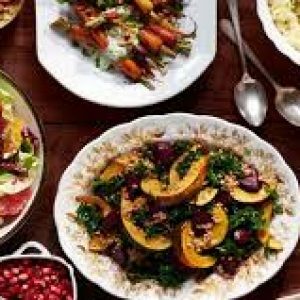 At Paul Evans Catering of Long Island, New York, we have selected some of our favorite Thanksgiving side dishes we think will wow your table and your family this Thanksgiving Holiday. We love roasted vegetables with a roast turkey dinner, but for Thanksgiving, such a special occasion, we think that greens should get the VIP treatment too. This dish is an excellent accompaniment with turkey. The caramelized pearl onions offer a sweet kick, and with the fresh crunch of French beans, everyone will be filling up their plates. Asparagus is a lovely accompaniment to a Thanksgiving dinner menu. Adding Dijon gives a depth of warm flavor. It helps cut through some of the sweetness of some of the flavors you’ll have piled on the plate. Take the stress out of Thanksgiving this year. Check out our catering menu. Potatoes are a must-have when it comes to a Thanksgiving meal, and there are so many ways to prepare them it’s tough to know which is right! Here are a couple of our favorites that will get you salivating! 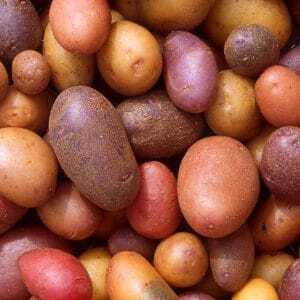 Roasted red potatoes with garlic – We love to balance garlic flavor to elevate the seasoning without overpowering the other delicious flavors on your plate. Sweet potato with marshmallows – this side dish isn’t just for kids, and you’ll have to make sure there is enough for seconds! The toasted marshmallows allow for these cloud-like sweets with a deliciously gooey center to spill over mashed sweet potatoes. Heavenly! Want a delicious Thanksgiving meal with none of the hassle? Paul Evans Catering of New York offers an abundance of options for your friends and family. Something else to be thankful for! Check out our Thanksgiving catering menu.